- Applications made by filling application's formulary and sending CV and personal photo. - Application deadline until 3th of October 2012 after full price payment. 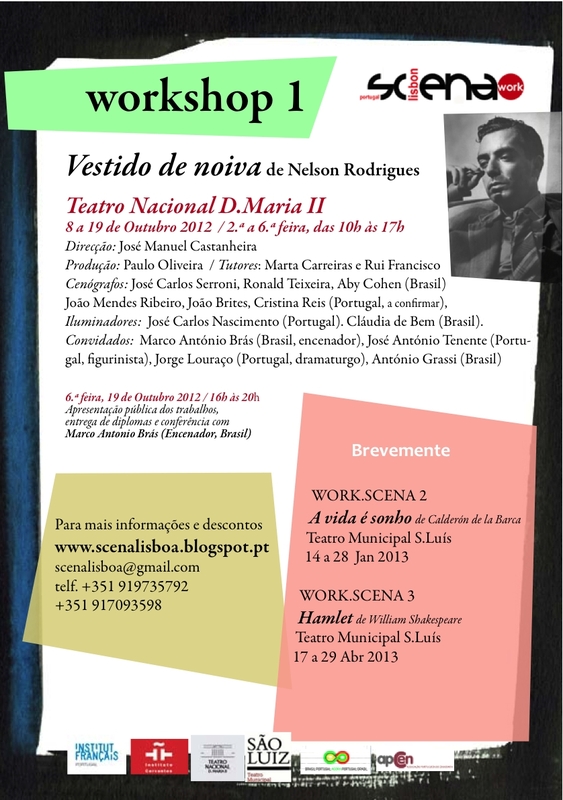 - Each participant will receive a diploma from SCENA LISBOA e APCEN, signed by all invited stage designers.